The Rhododendron Garden Nursery in Federal Way is a seven-acre nursery where thousands of choice rhododendrons, azaleas, hydrangeas, and Japanese maples are grown on site and displayed in a woodland park-like setting. 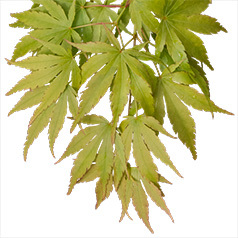 We offer friendly help for choosing and placement of our many varieties. While the biggest part of our business is rhododendrons, we also carry companion plants such as native trilliums, ferns, hostas, kalmias ( mountain laurel ) azaleas, and hanging baskets depending on the time of year. Drop in during the spring blooming season to get the best idea how great the plants look. The rhody gallery will give you a feel for the beauty and variety. 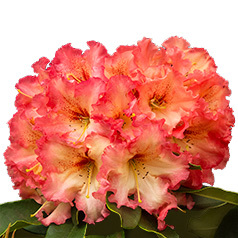 The rhododendron varieties list is useful for planning when to visit. In spring and summer, add a touch of quiet elegance to your garden with a selection from our Japanese maples. End the season with brilliant fall color. For long lasting bloom and color in summer, nothing beats hydrangeas for the bold color they create. 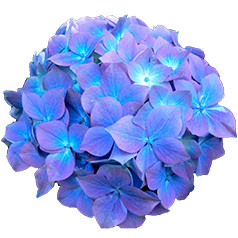 View our hydrangea page for samples of what we carry. Sorry but we do not ship, and also do not accept credit or debit cards.